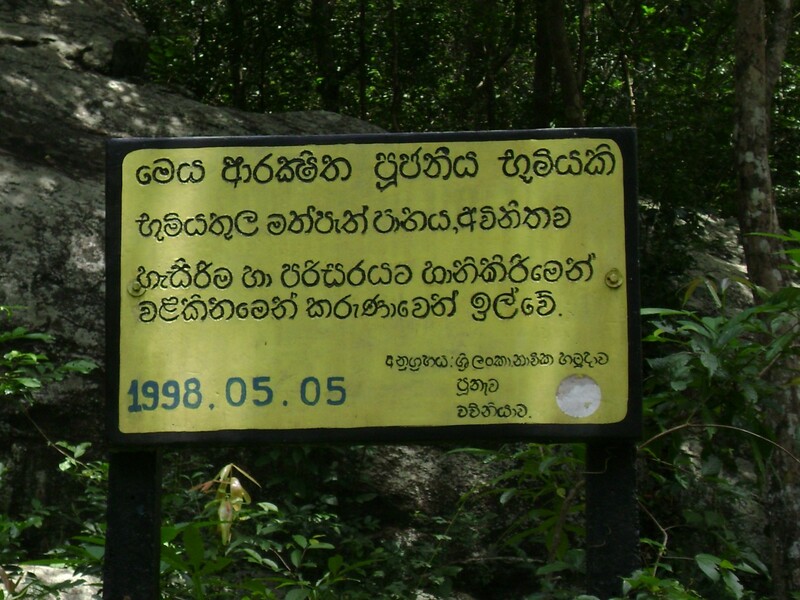 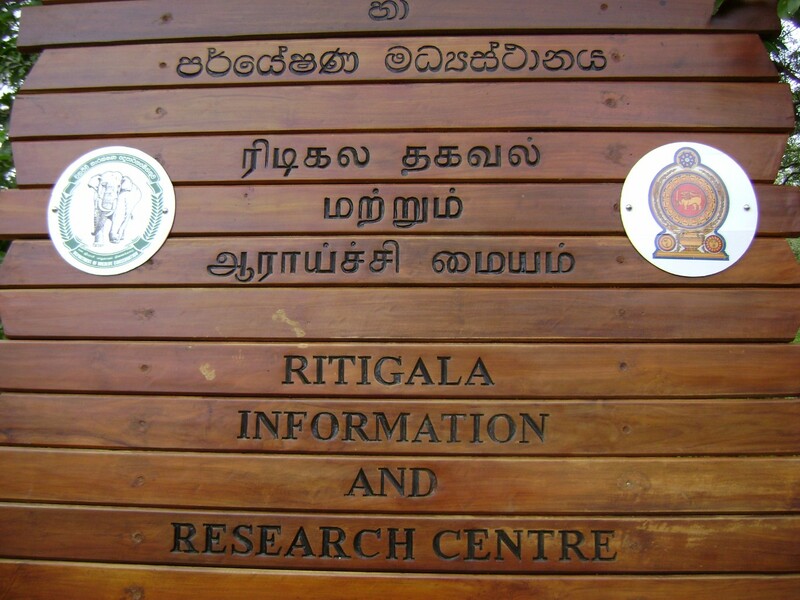 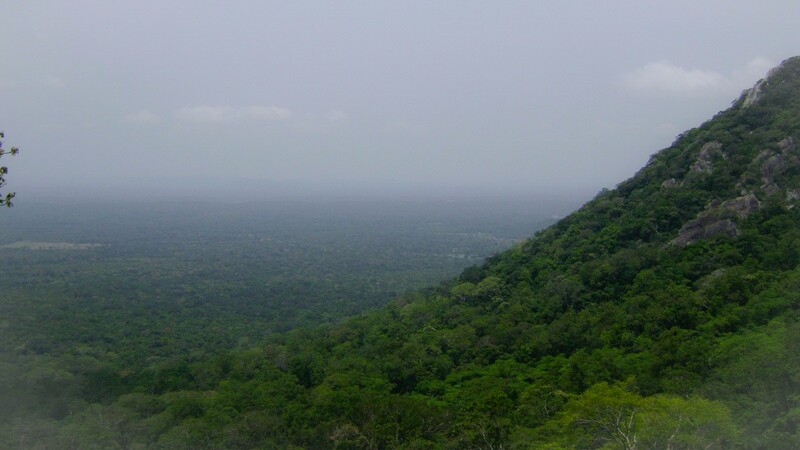 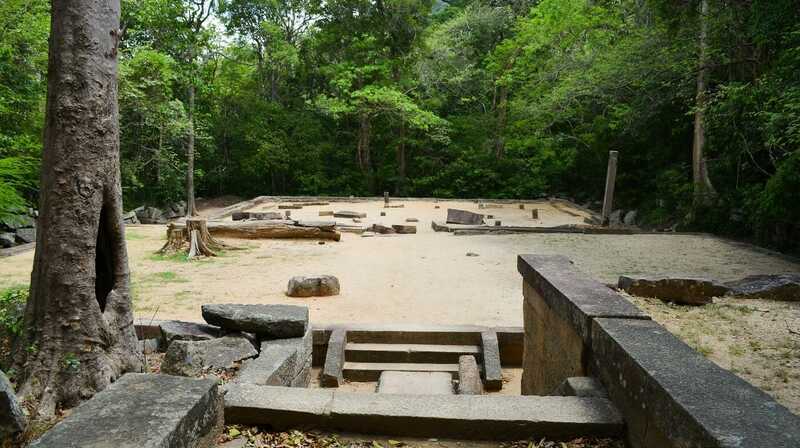 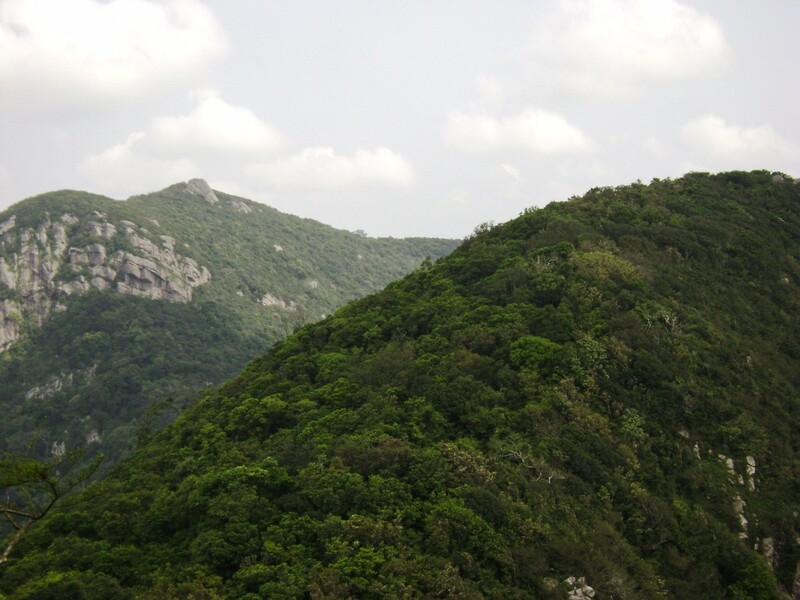 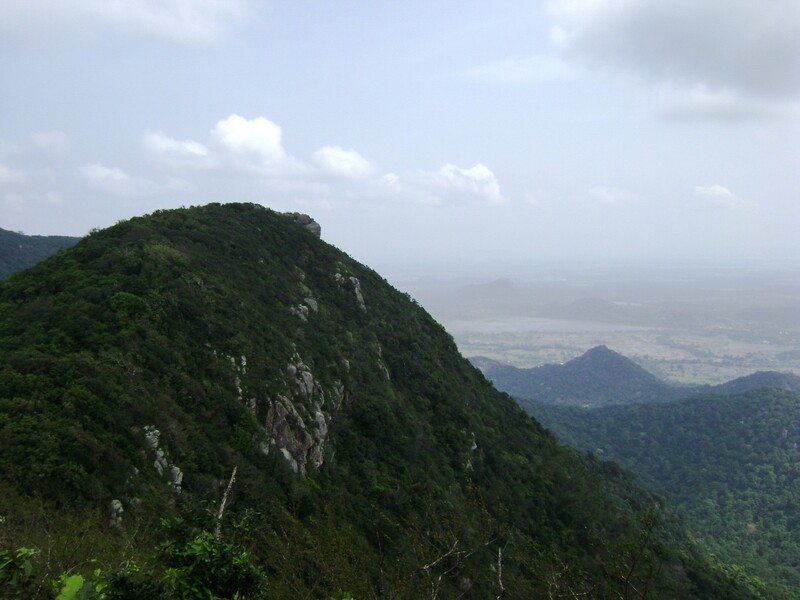 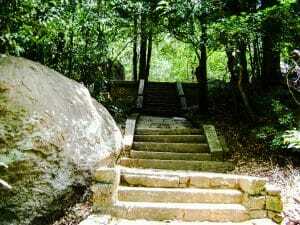 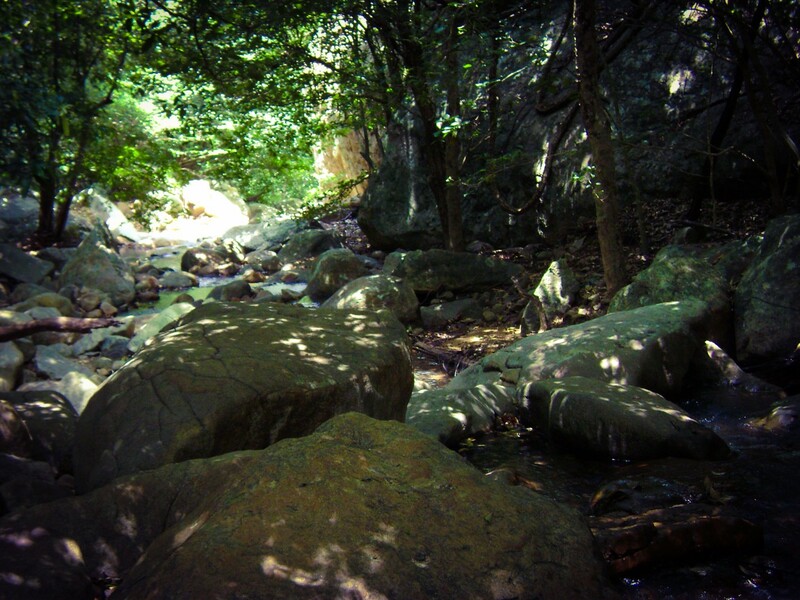 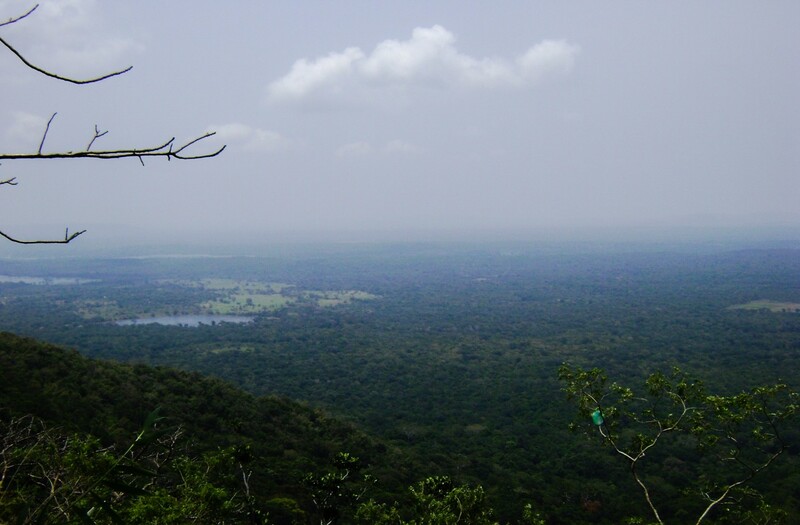 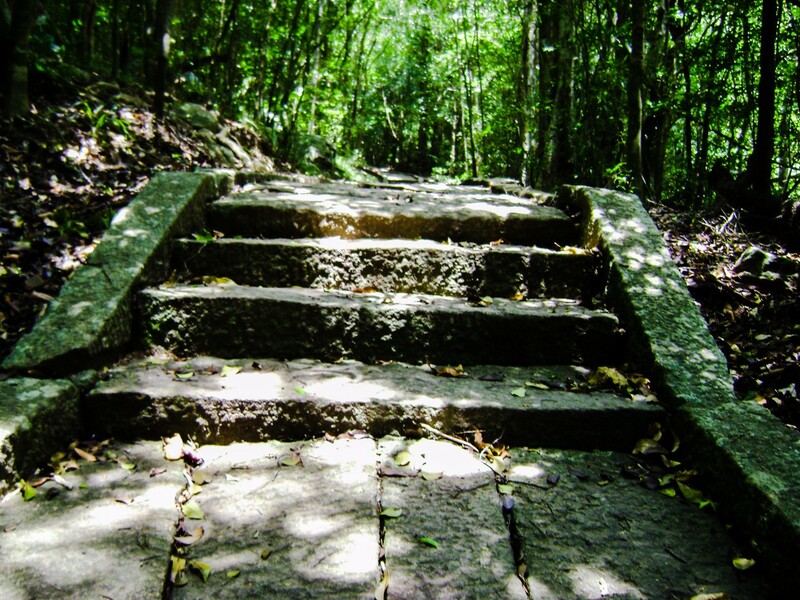 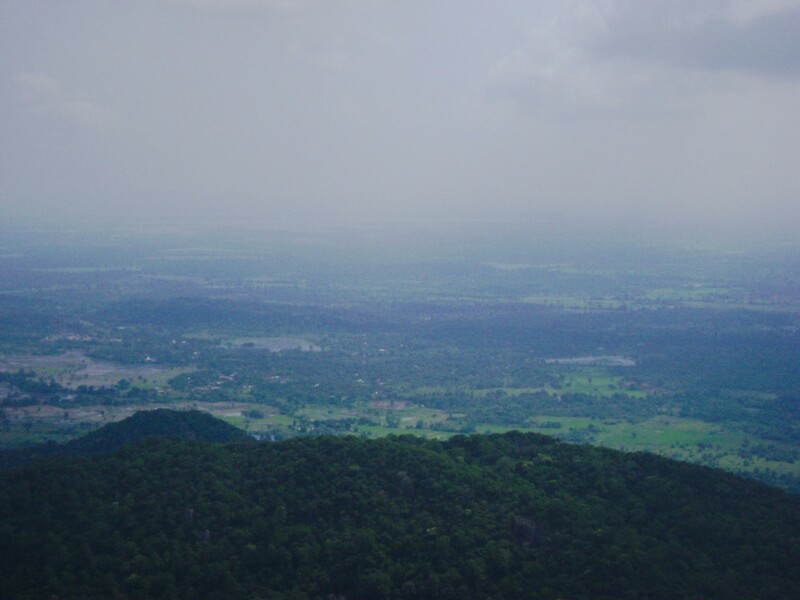 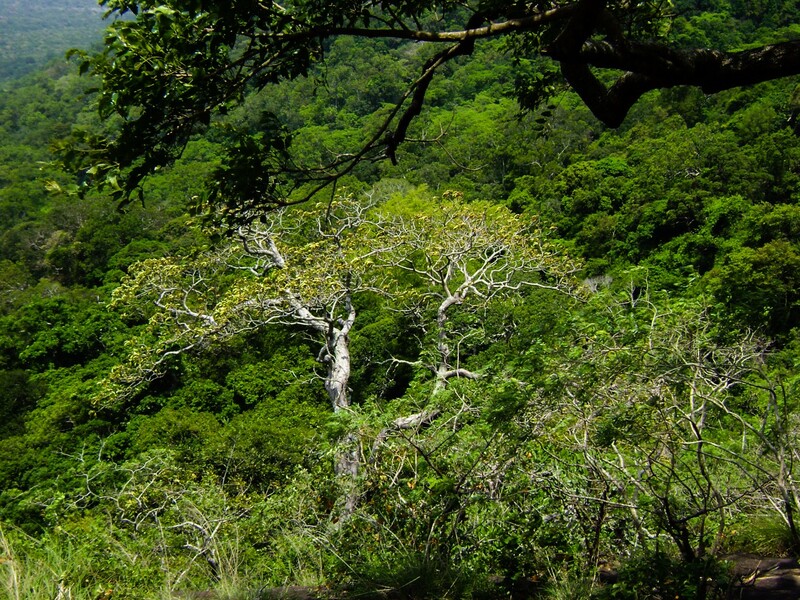 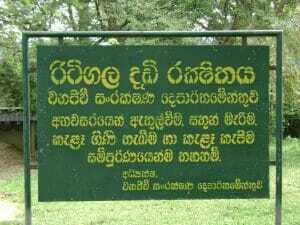 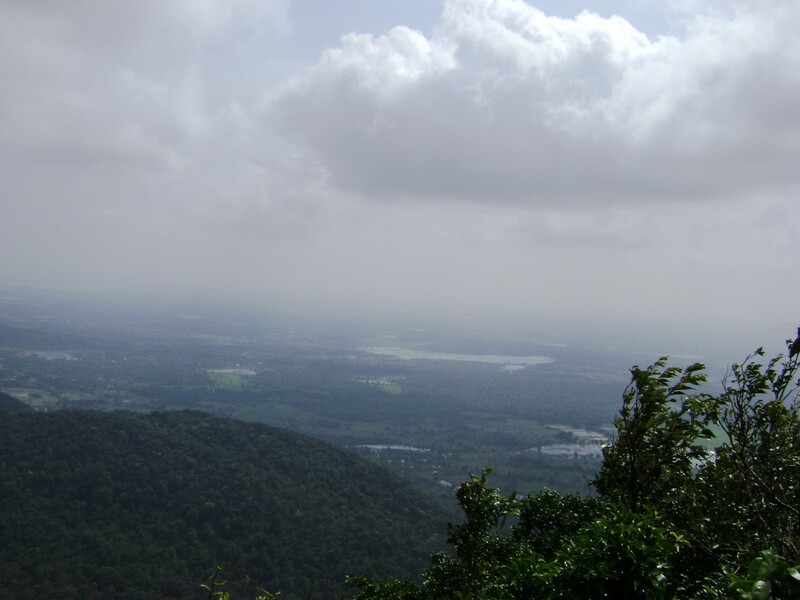 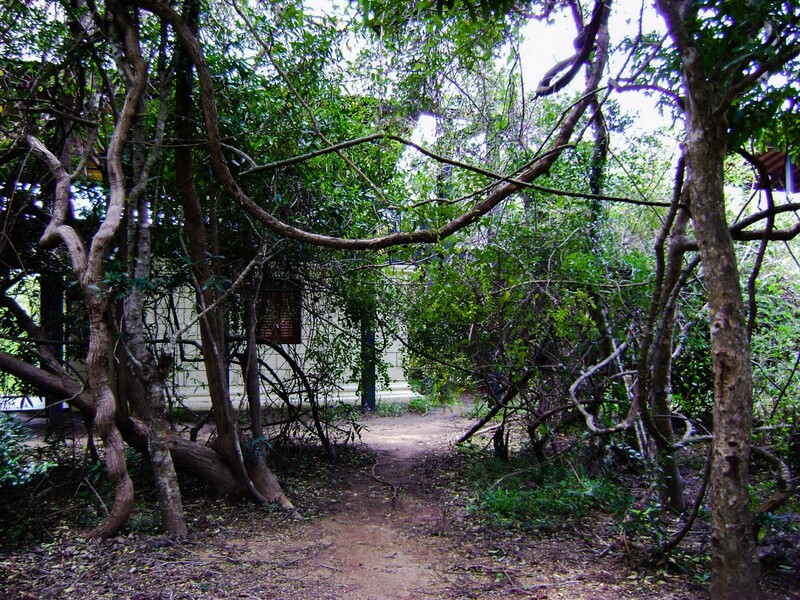 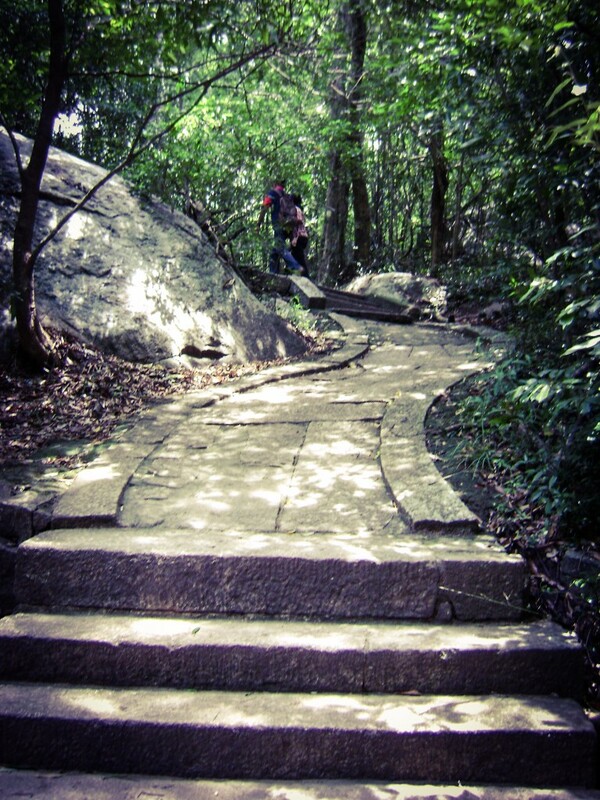 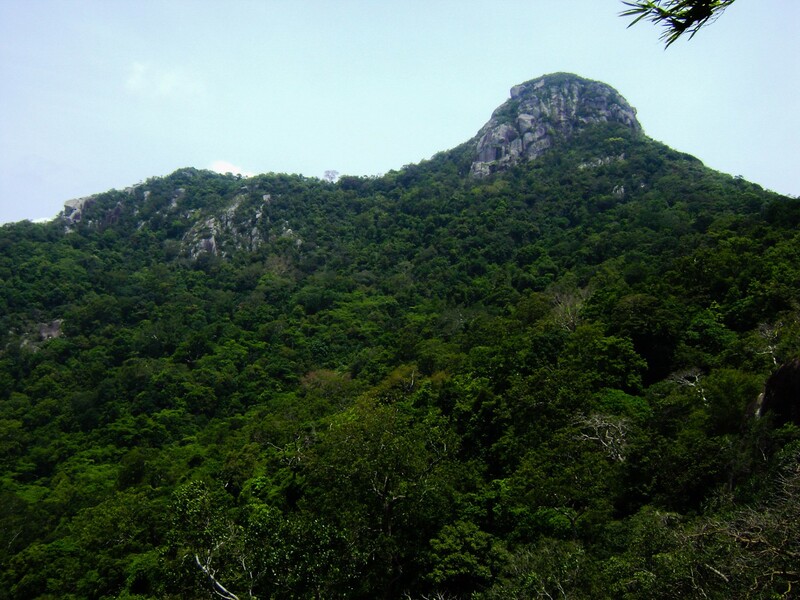 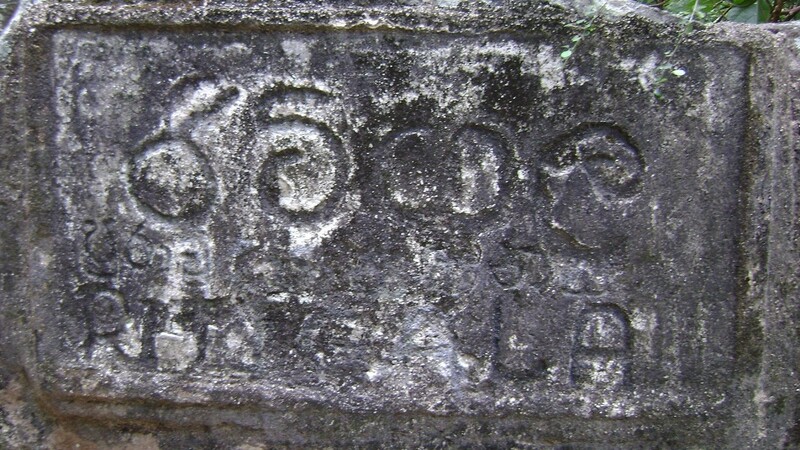 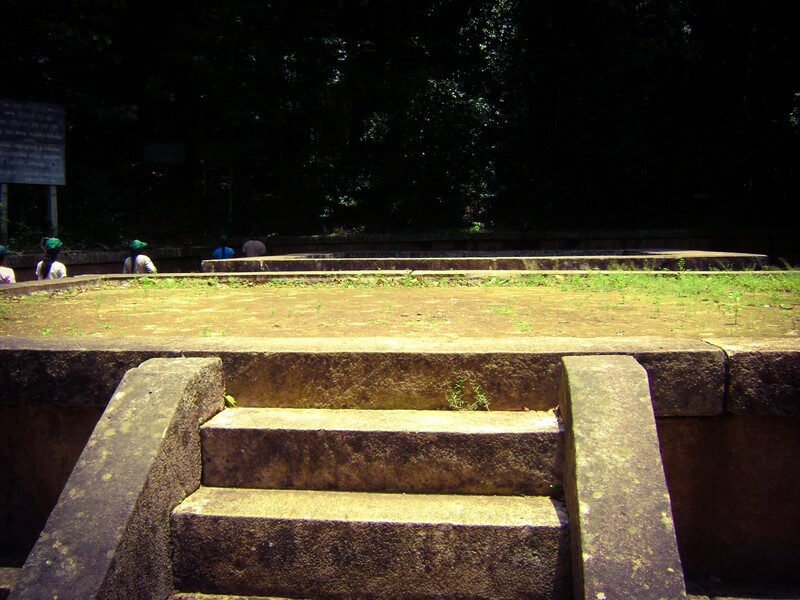 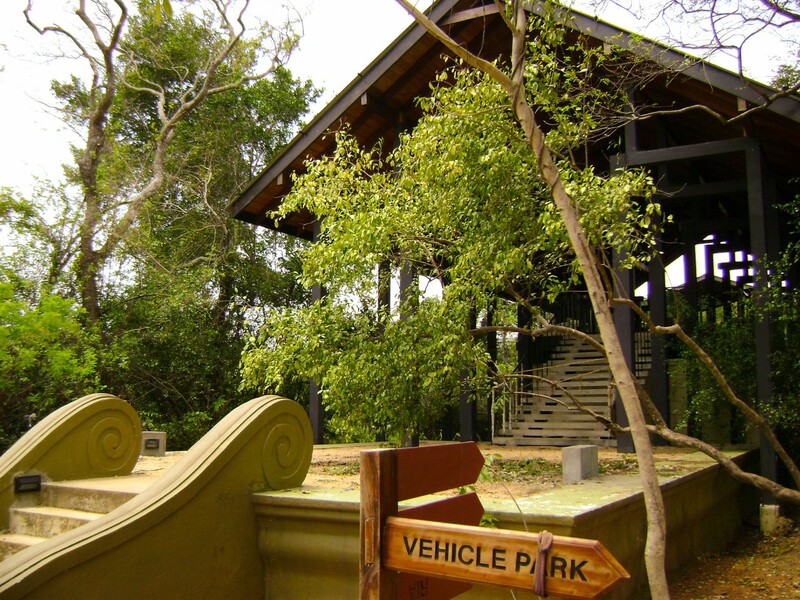 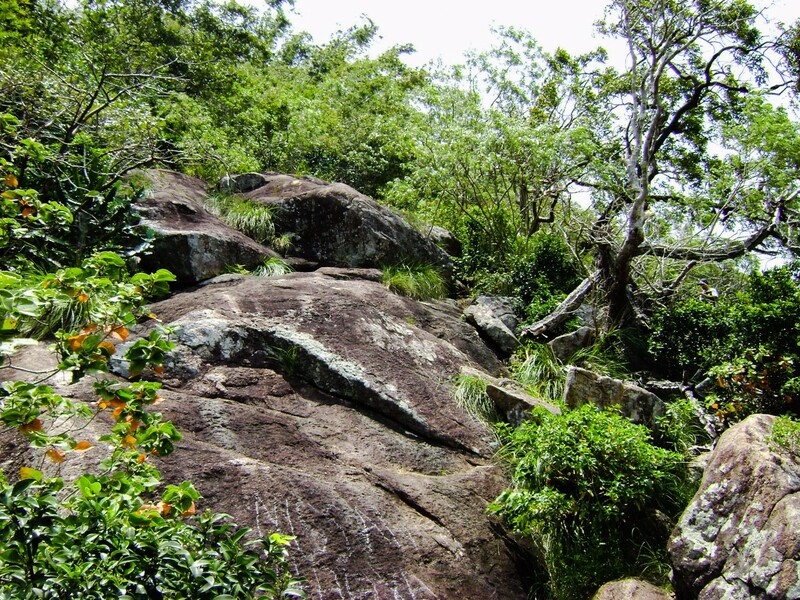 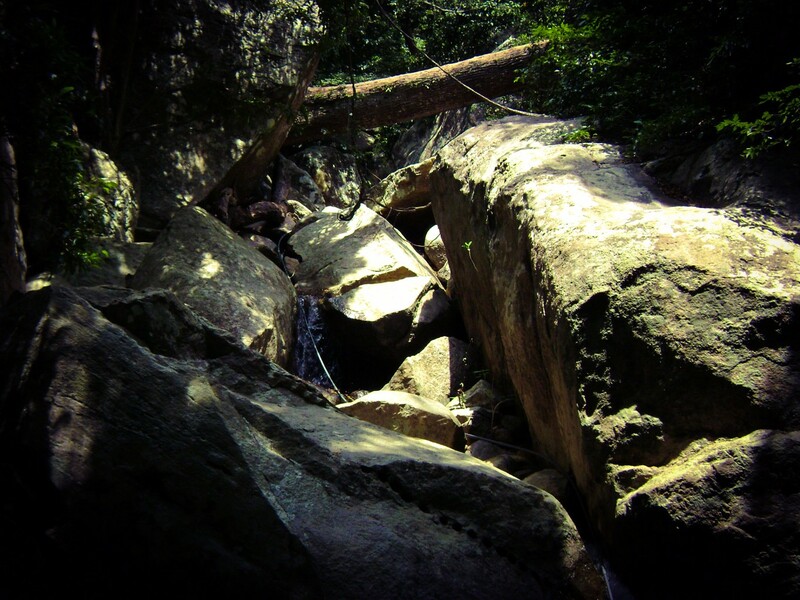 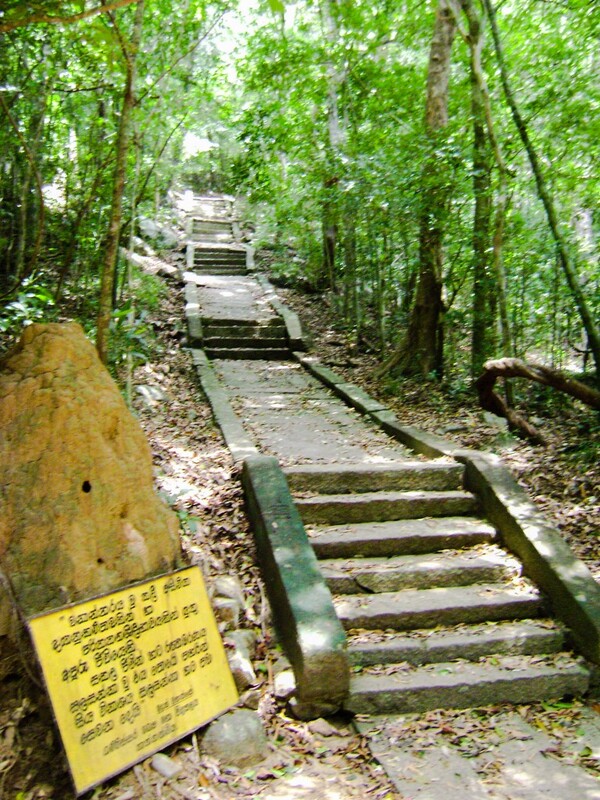 Ritigala is a mountain range located in Anuradhapura District of North Central Province, Sri Lanka. 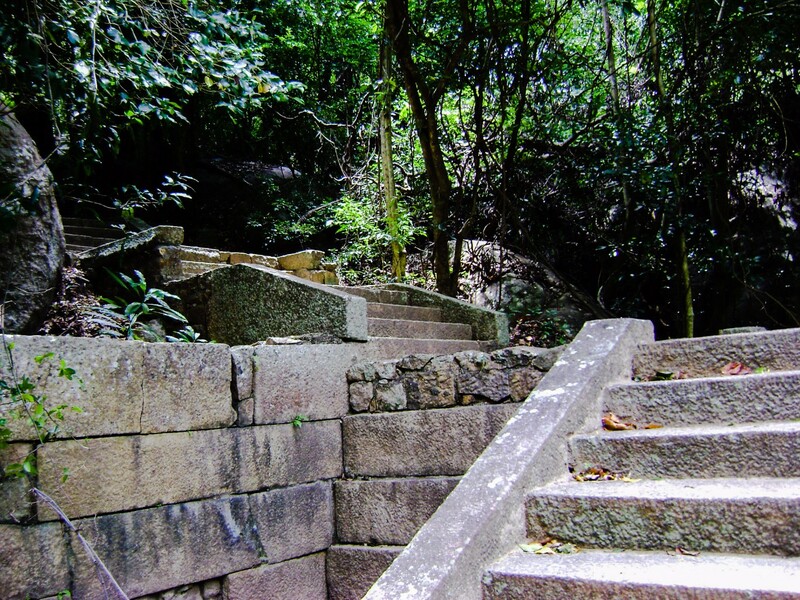 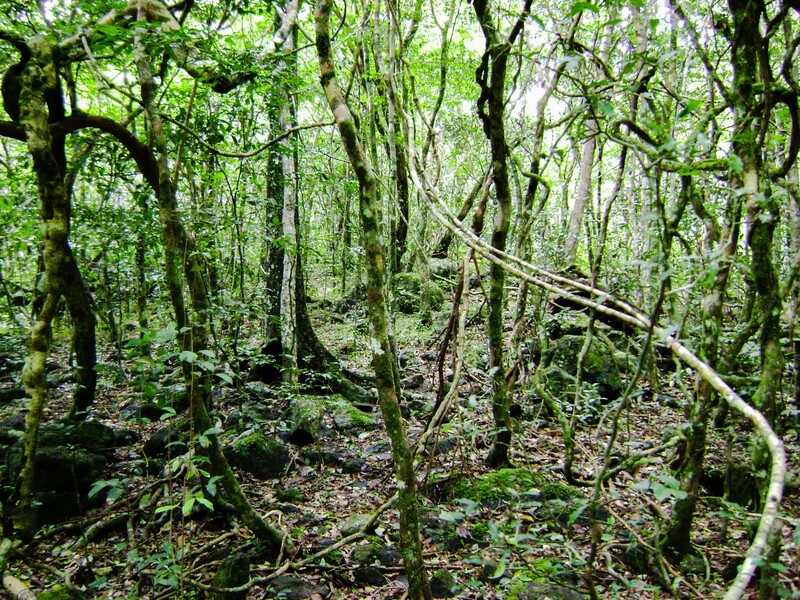 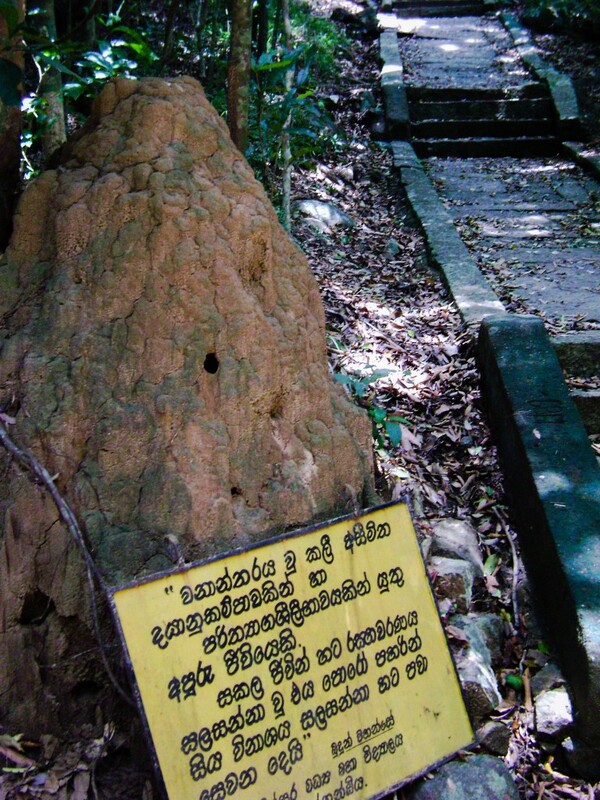 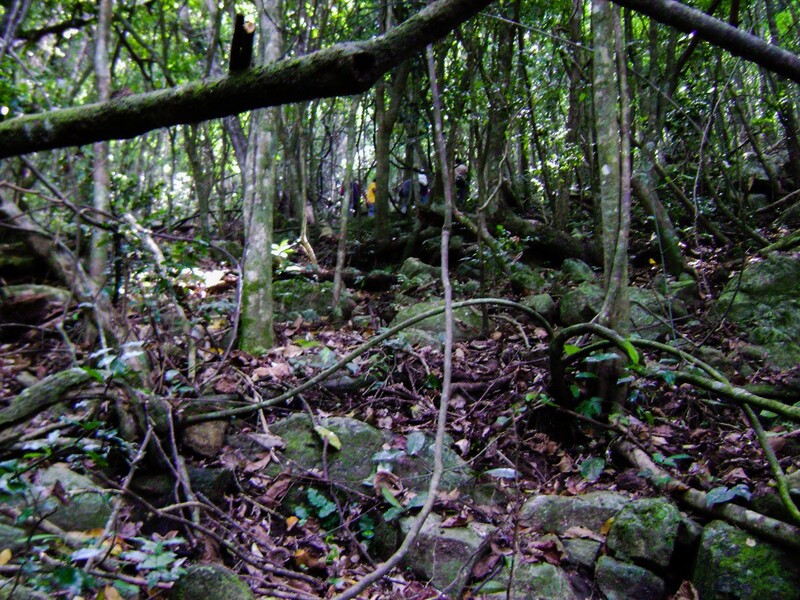 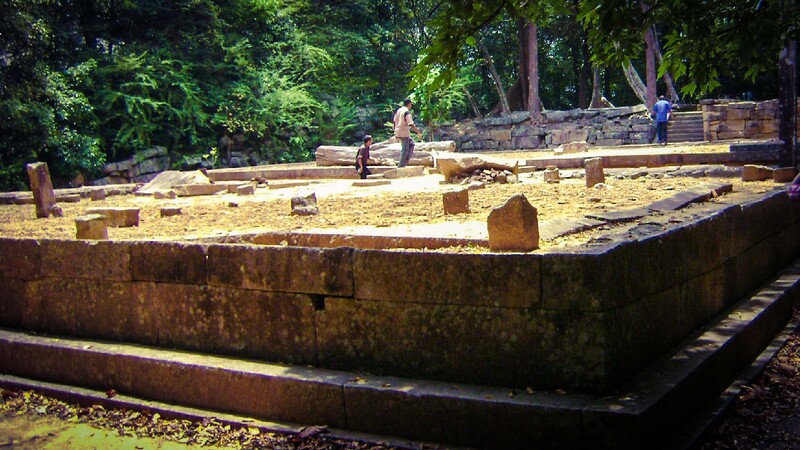 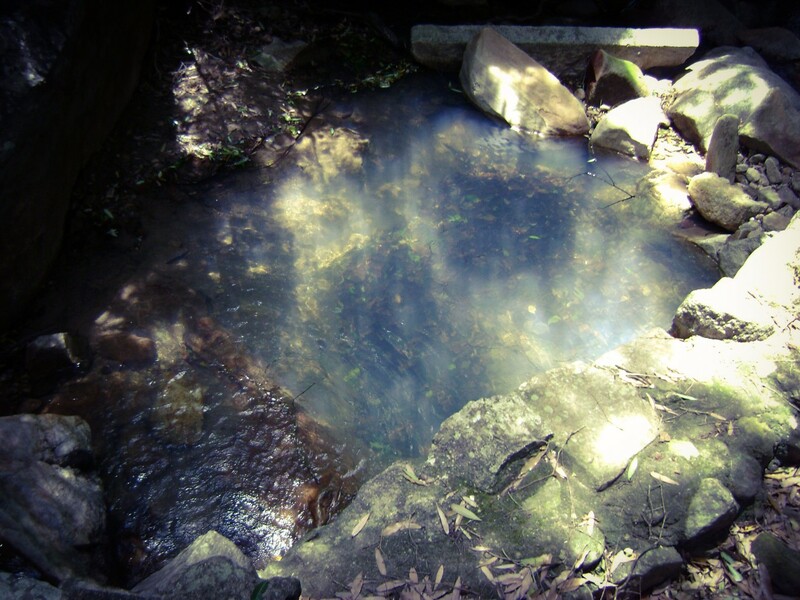 The mountain contains ruins of ancient Buddhist monastery. 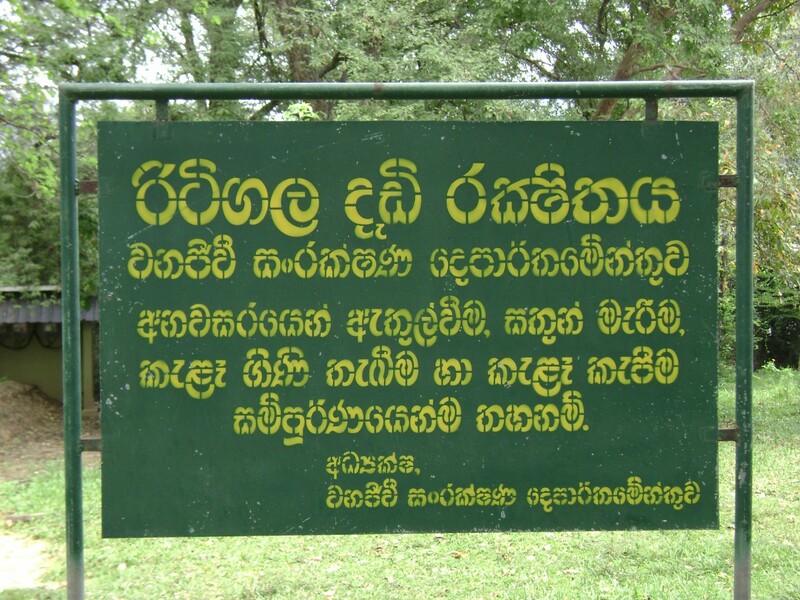 The history of the monastery is date back to 1st century BC.